Our vision is to be an essential part in every new project as the most recognised, respected, and valued environmental company in North Queensland. The Wild Team offers direct care and communication with the professionalism and connections of the larger firms. Nicholas is a leading authority on environmental approvals and environmental management in the coastal and marine environment. He is a Certified Environmental Practitioner and currently sits on the committee of the North Queensland Division of the Environment Institute of Australia and New Zealand. Nicholas has a background in complex major project approvals and environmental impact assessment. Nicholas is highly experienced in dredging, aquaculture, water quality, marine ecology, natural resource management and environmental impact assessment. While at the Great Barrier Reef Marine Park Authority, Nicholas has managed some of the highest profile projects in Queensland including: Abbot Point Capital Dredging Project, Guthalungra Aquaculture Project (largest prawn farm in Australia), Gladstone Channel Duplication Project, and Cairns Shipping Development Project. More recently Nicholas has been involved in the early stages of the Lindeman Island Great Barrier Reef Resort project, a $600 million redevelopment of the Lindeman Island Resort. 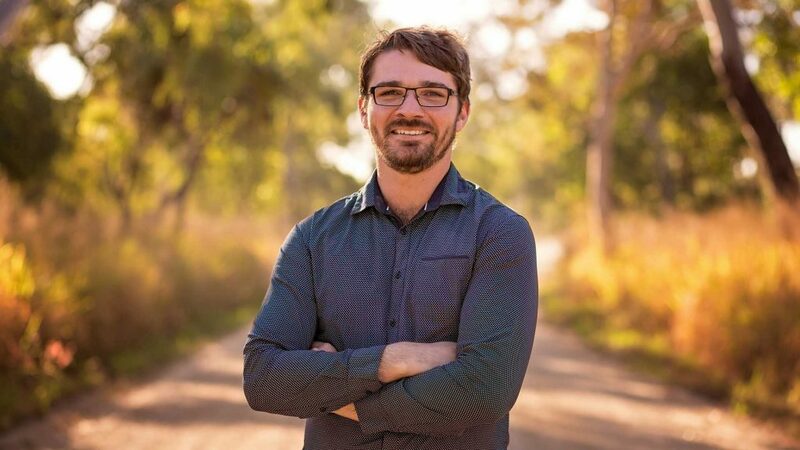 Nicholas has sat on multiple technical advisory committees and is an expert in the analysis of sediment quality for dredge material disposal in the Great Barrier Reef Marine Park. 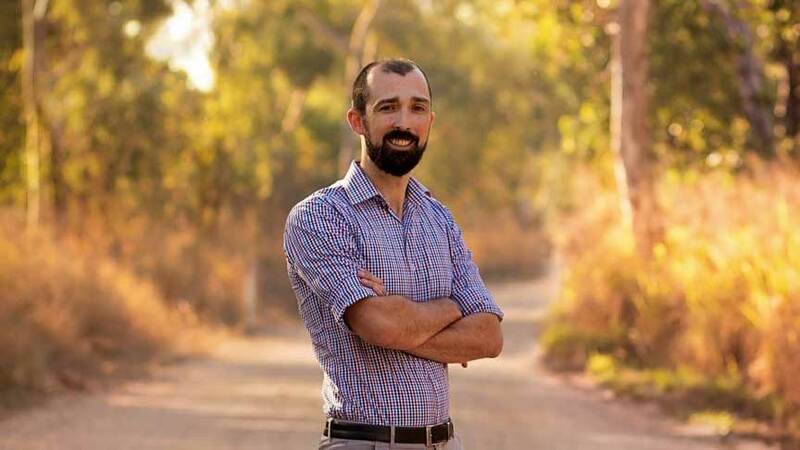 Andrew is a current member of the Environment Institute of Australia and New Zealand for Far North Queensland and was a previous Vice President for Western Australia. He is also a Certified Environmental Practitioner. Andrew holds a Bachelors of Science majoring in Coastal Management with a Master of Environmental Studies. 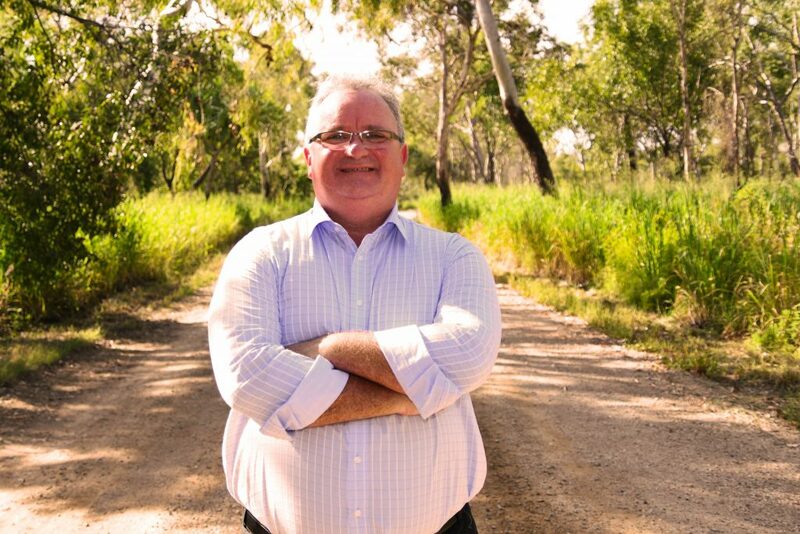 Andrew has over 20 years experience as an Environmental Scientist and Transport Planner at State and Local Government level. Andrews broad experience overs coastal and marine management, waste management, environmental impact assessment and transport planning. Andrews bring a confidence to the team, matching his extensive experience with previous involvement in large firms. 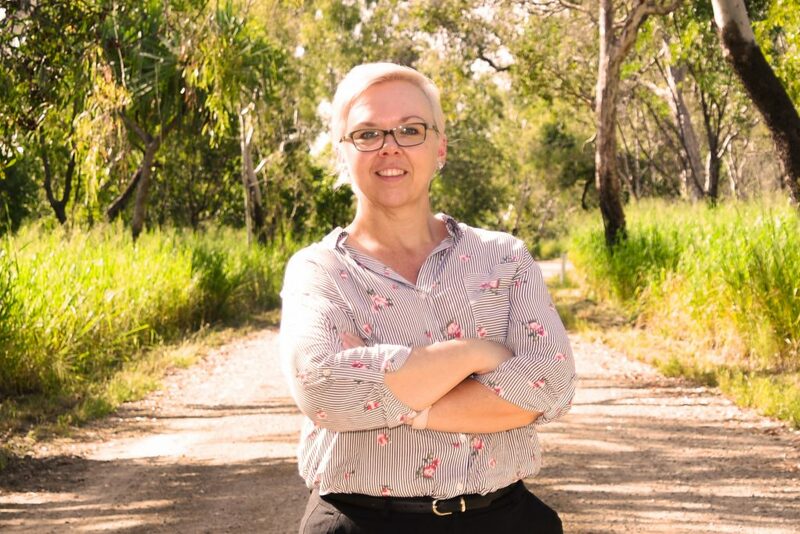 Del is a qualified Ecologist specialising in floral ecology, vegetation surveys and management, regional ecosystem, biodiversity, Bio-Condition surveys and environmental legislation. Del has extensive experience in vegetation surveys infrastructure ROW across Queensland including threatened species and weeds. Dels’ experience covers assessing and monitoring vegetation in range lands and wetlands, assessing vegetation and regional ecosystems for environmental assessments and impact planning to meet legislative requirements. Del has over 12 years experience technically using botanical skills in the natural resource management sector. Del brings a background in conversation, ecology and urban ecology in addition to natural area and asset management to provide a balanced people in nature approach. Scott is a Senior Environmental Scientist at Wild Environmental Consultants with experience in a range of industry including onshore oil and gas, manufacturing, construction, coal and metalliferous mining. Scott’s expertise is in environmental management and compliance, soil science, erosion and sediment control planning and rehabilitation. Additionally, Scott provides advice to on ground staff and senior management in support of best management practices. 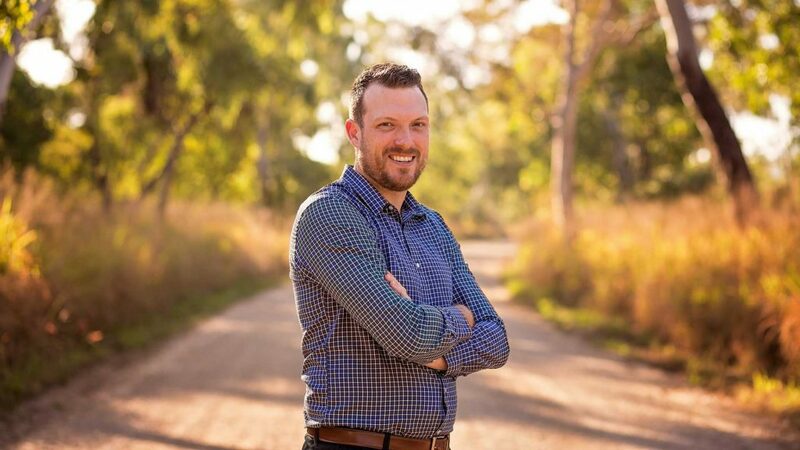 Scott has also been on the Environment Institute of Australia and New Zealand (EIANZ) Far North Queensland division since early 2016, providing professional development opportunities to environmental professionals throughout their career. Matthew is an Environmental Scientist at Wild Environmental Consultants. Matthew holds a Bachelor of Environmental Science and Management with Majors in Earth Science and Ecology. Matthew is a qualified Environmental Scientist with over two years demonstrated experience related to environmental management, environmental compliance reporting, Mine Operations Plan reporting, geological mapping and exploration reporting, erosion and sediment control management, soil analysis, data analysis, contaminated lands monitoring, air quality monitoring, water quality monitoring, Geographical Information Systems (GIS), terrain modelling as well as environmental and geotechnical laboratory skills. Ellie is Wild Environmental’s administrative guru, assisting the team to keep everything running smoothly. 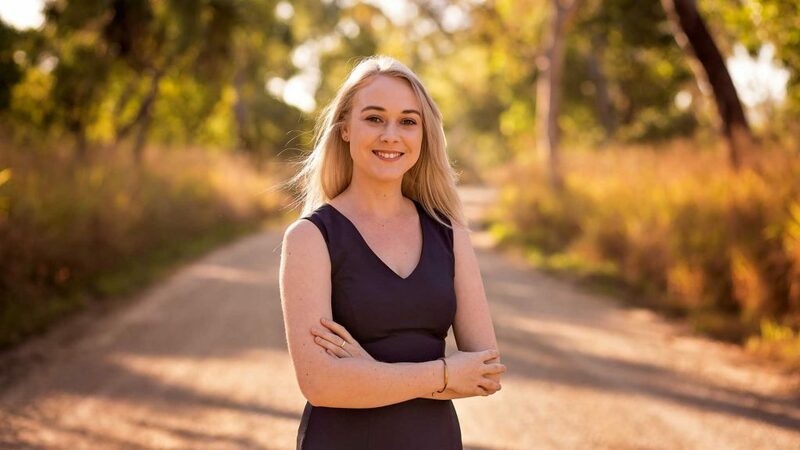 Ellie is currently studying a Bachelors of Law at Central Queensland University. Our carefully selected team of Environmental Scientists, Ecologists, GIS Specialists & Planners have both the qualifications and experience to ensure your projects are always in the green. Our mission is to be QLD’s top regional environmental consulting firm, by providing current expert advice. Our team is always ready to deploy at the first available opportunity. Our team provides you with every environmental service you’ll need to ensure that your projects have a positive impact and are delivered on time and on budget.